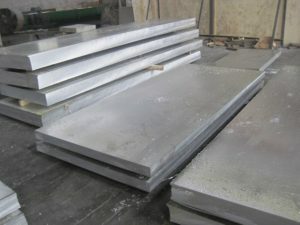 For example: the use of 5052 aluminum, 6061 aluminum plate in car oil box material, it not only is a good solution to the previous iron corrosion problems, but aluminum has good oxidation and corrosion resistance, which means in the aluminum surface can form a layer of dense oxide film, and help to stop the chemical reaction with the outside world. There are 6061 aluminum plates in the application of the car pedal. 6 series aluminum is hot-rolled aluminum plate, after quenching the process, the product has a very good stability and it is not easy to deformation, so it really is a good choice to use them in the car pedal. In addition, 3104 aluminum plate is also widely used in auto parts. Auto parts with aluminum greatly improved, making the body to reduce the weight of a large extent while saving fuel consumption, reducing environmental pollution. Using aluminum in auto parts has achieved the support of national policy and highly recognition of car users, which protects the environment to a greater extent while saving fuel. 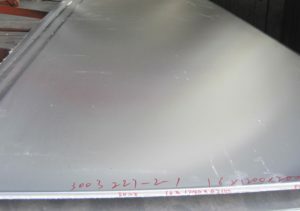 This entry was posted in Aluminum Sheet and tagged 5052 aluminum, hot-rolled aluminum plate. Bookmark the permalink.